Reasons for optimism, but don’t get too carried away seems to be the general theme of the latest paper released by Geneva-based asset manager Unigestion. Forecasting the third quarter, Gael Combes and Florian Ielpo have outlined the current drivers for global growth (emerging markets) as well as the risks that could derail it (US election, Chinese debt). Co-author of the paper, Ielpo is investment manager with the firm’s Cross Asset Solutions team. 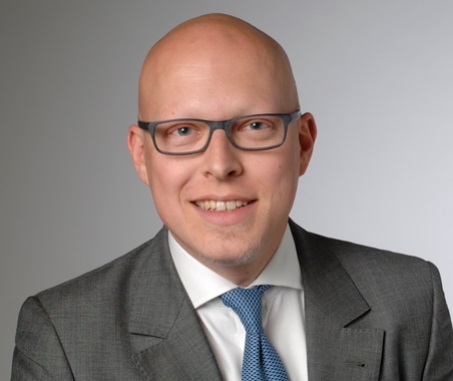 Holding a PhD in Economics from Sorbonne University in Paris, he brought his expertise to Unigestion in 2015 after distinguishing himself as a portfolio manager at Lombard Odier Investment Managers. Speaking to Wealth Professional, he explained why he expects global growth to increase in Q3. To temper that optimism is the very real threat of China’s debt levels. The world’s most populated country and second largest economy has debt that exceeds 250 per cent of GDP, which given its importance to the global economy is concerning. While recognising the risks this situation presents, Ielpo explains how the financial crisis of 2008 came about under a very different set of circumstances. Beijing clearly is at a crossroads and the government of Xi Jinping has made moves to reform its economy. China’s transition also has clear historic precedent, according to Ielpo. Another hot topic in Ielpo and Combes’ paper is the issue of inflation. Don’t expect the current lows to change much anytime soon is their advice. Following on from the Brexit vote and the associated fallout, Ielpo identifies political risk as another major factor that will govern economic growth for the remainder of 2016. The prospect of president Trump will inevitably have an effect on the markets in the lead up to the election, but it’s far from the only major political event this year.